Deal: $ 69.95 GST Inc.
TOP NOTES: Fresh and Luminous with Clementine, HoneySuckle & English Garden Rose. HEART NOTES: Tiare Flower, Sparkling Jasmine & Soft Peony. DRY DOWN NOTES: Sandalwood, Veil of Musks & Patchouli. 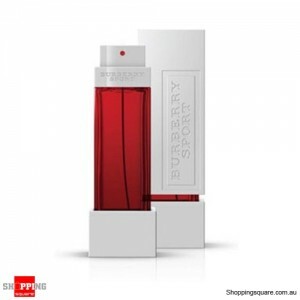 The Burberry London Woman Defines the Elegant and Modern Spirit of the Burberry London Brand. She Leads a Cosmopolitan Lifestyle and Her Sophisticated and Naturally Glamourous British Style can adapt to any Occasion. 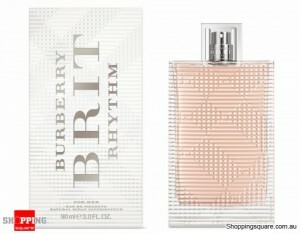 Burberry's new fragrance embodies the elegant, yet modern spirit of Burberry London. 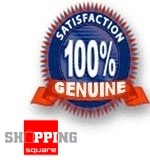 It epitomizes the cosmopolitan London lifestyle with independence and relaxed confidence. 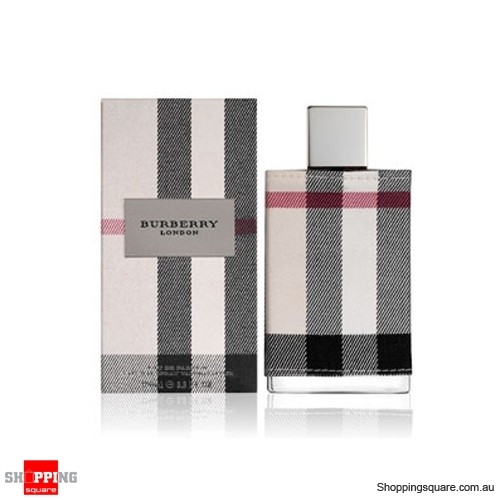 The Burberry London Bottle is Clad in an Iconic and Oversized Burberry Check Fabric the Design Introduces a Unique Approach in Merging Fashion and Fragrance. The Outer Packaging Mirrors the Bottle Using a Trompe-L'OIEL Weave and a Woven Fabric Label is Applied to Create a Direct Link to the London Fashion Collection. 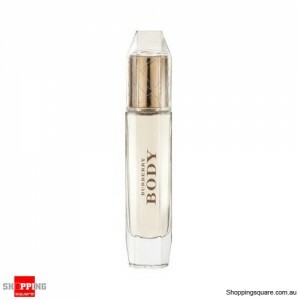 Burberry London for Women is An Elegant Floral Fragrance.